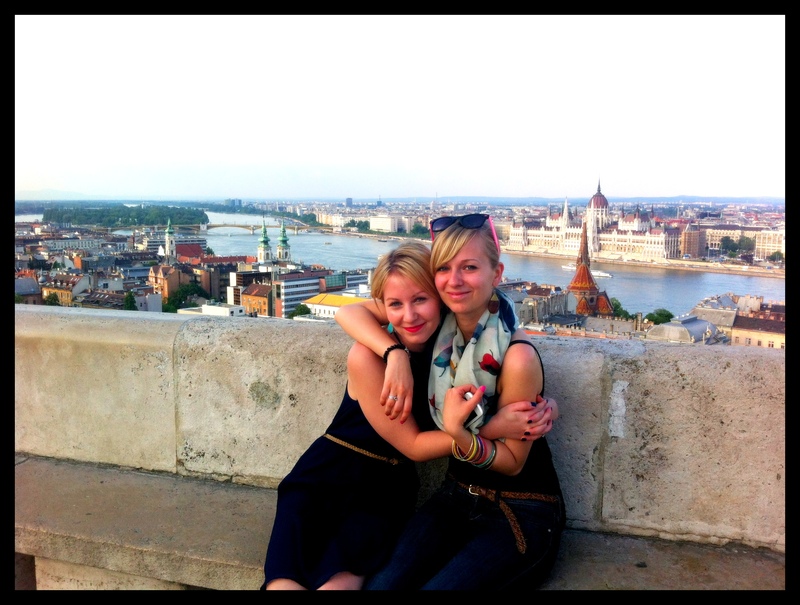 Seems such a short period of time, but most people I met in the UK or during my travels, they either spent a long weekend in Budapest, or travelled there for work, business, and in between meetings they had a few hours for sightseeing. 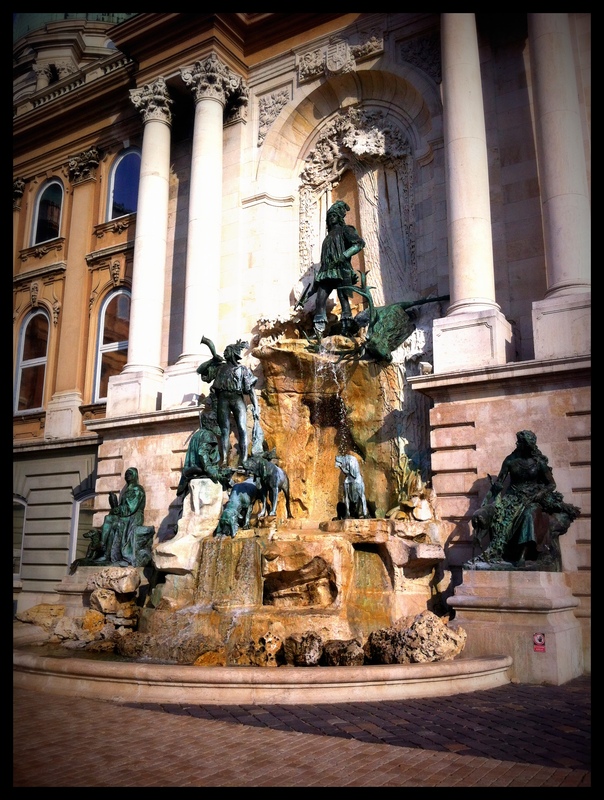 Either way, this one/half -day itinerary is perfect if you got a few hours to kill in the capital of Hungary. 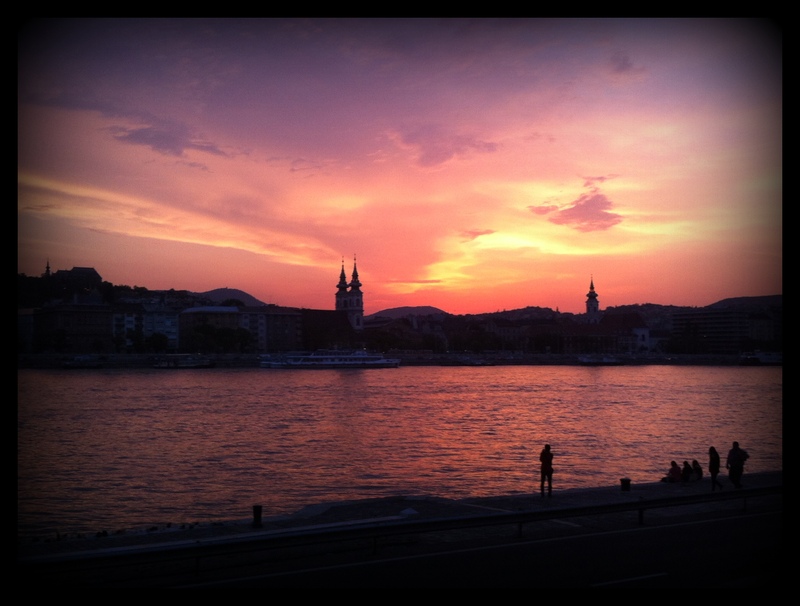 First of all, the sunset opposite to the Parliament Building (Kossuth tér/square), on the Buda skyline. I used my ever-so-simple iphone, no photoshop was done on this photo, so you can imagine how breathtaking it was. Grab a friend, a bottle of wine and talk your way into the evening in front of this spectacular scenery. 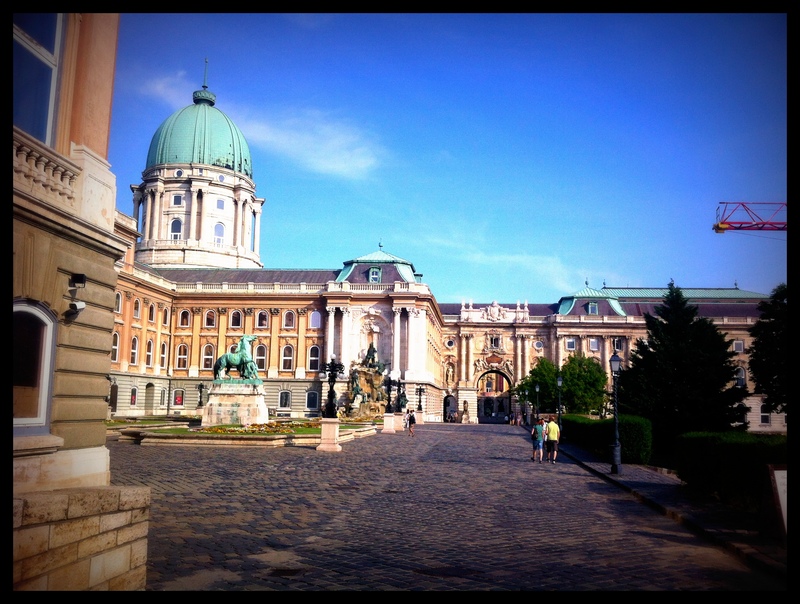 Next day, travelled to Széll Kálmán Tér/Square (the former Moszkva Tér/Moscow Square, Metro2 and trams 4 and 6) and took a bus up to the Castle District (buses 16A, 116). 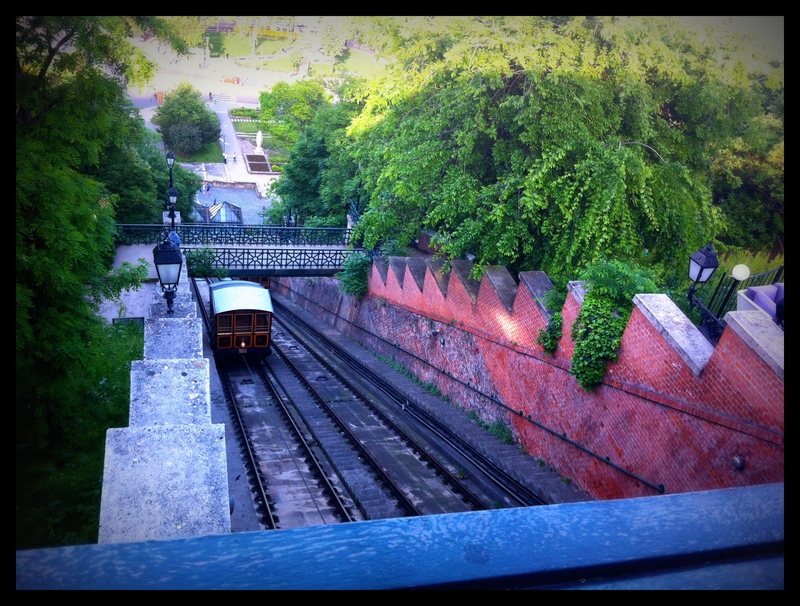 Another fun way to rise to the Castle Hill is by the funicular (see picture). 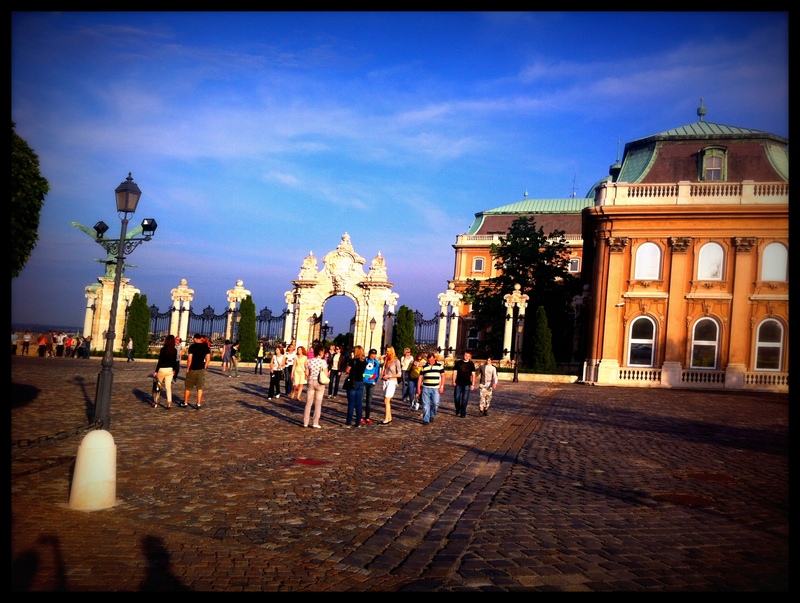 There is also a walking path starting from the Buda end of the Chain Bridge. 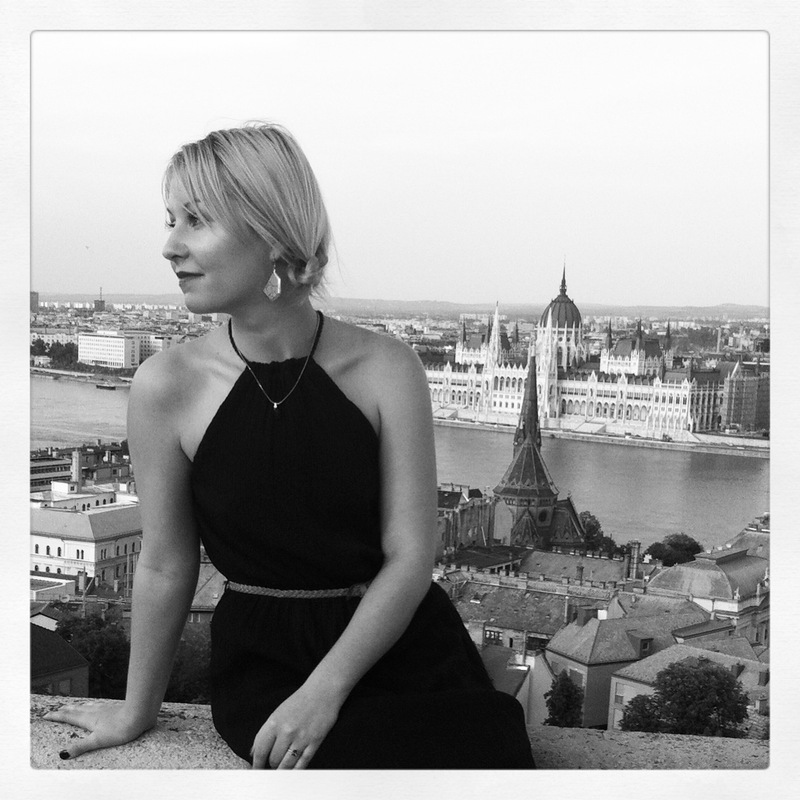 Once up on the hill, first stop was the Fishermen’s Bastion or Halászbástya, where the beautiful scenery was completely worth the small amount paid (300 HUF for students, 600 for adults). 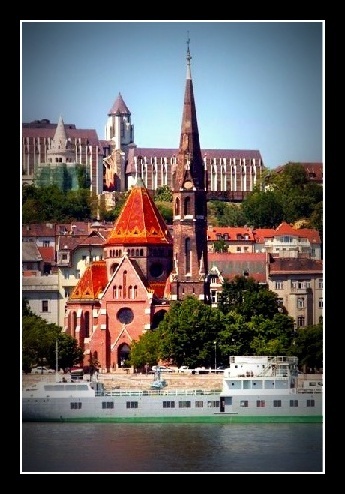 Got the chance to take some photos with the Protestant church (dark brownish/blackish in the background) which is very popular wedding spot as it is not only very unique on the outside and beautiful on the inside, but exactly facing the Parliament. Many engaged couples are on the waiting list (including us), which is 1,5-2 years long. 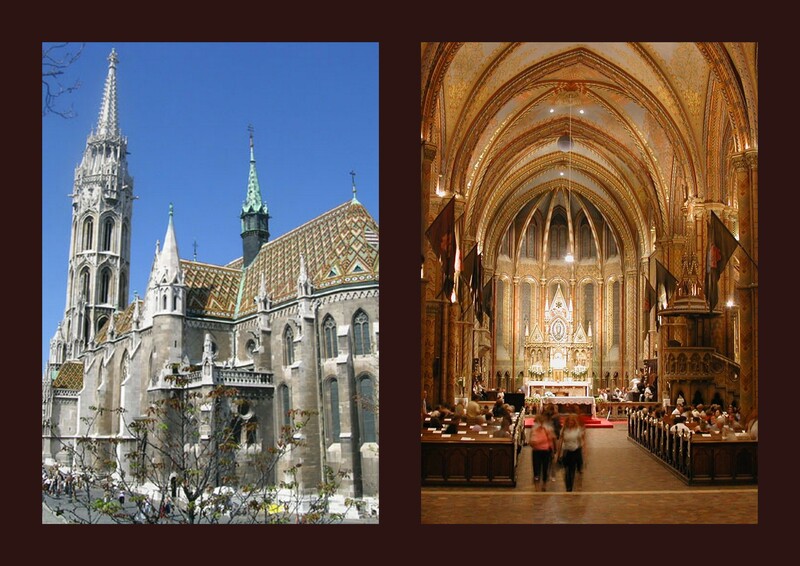 Continuing the walk from the Bastion to the Castle, the famous Mátyás Templom (Matthias Church) is barely a minute away. 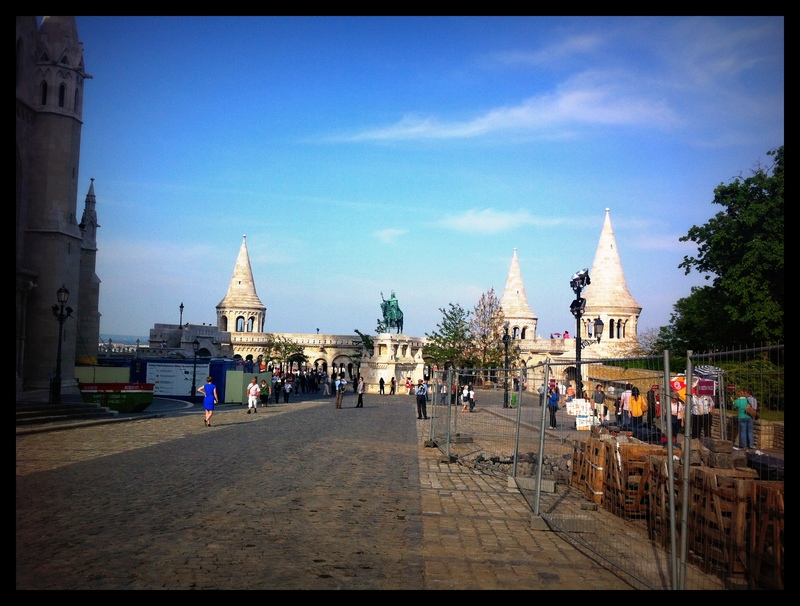 And finally just the casual walk towards the Royal Palace, with the Chain Bridge in the background, which was the firstly built permanent bridge across the River Danube connecting Buda and Pest. 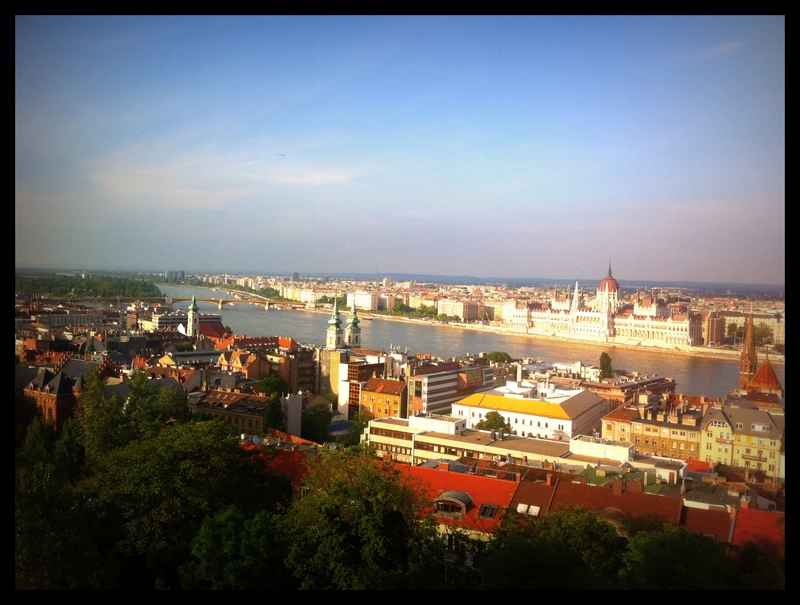 What a pretty hidden gem in Eastern Europe… As my former employer responded when I asked her if she has ever been to Budapest “no, but what is the place in Eastern Europe everybody goes to?” She meant Prague. 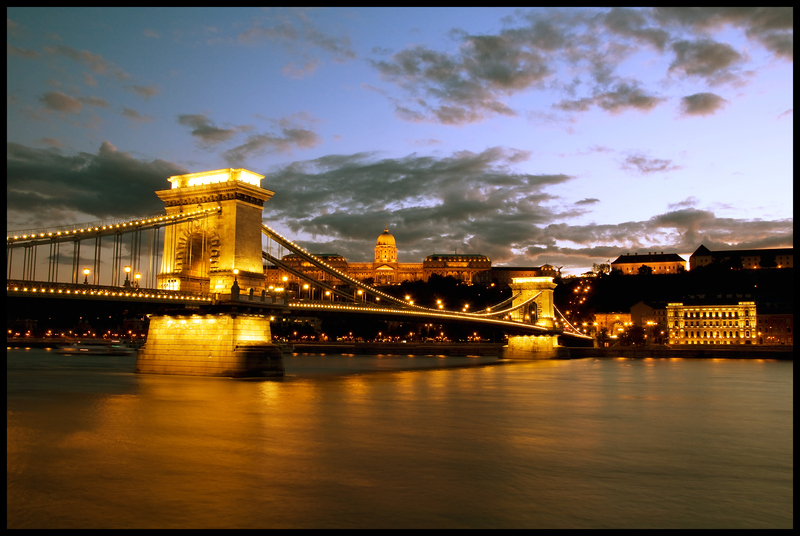 But I think Budapest is the next stylish city more and more travellers will discover filled with the greatest of history, nightlife and especially food.